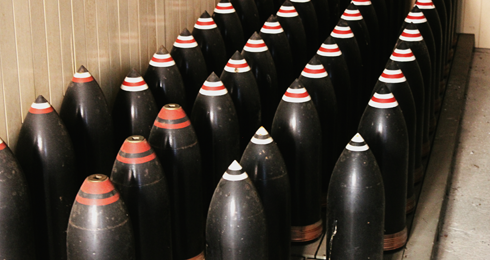 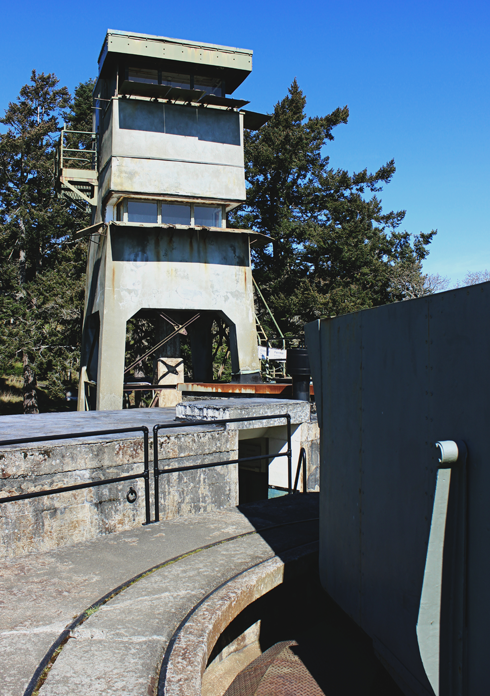 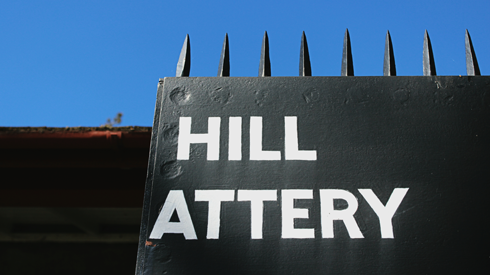 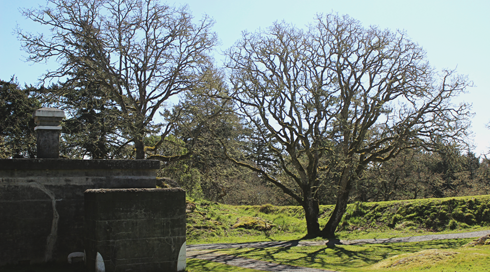 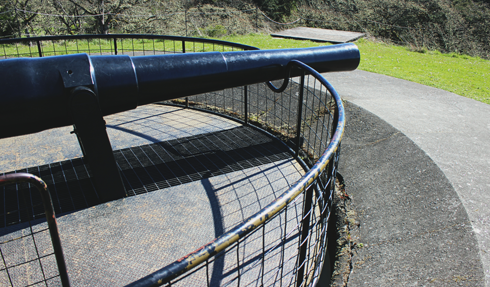 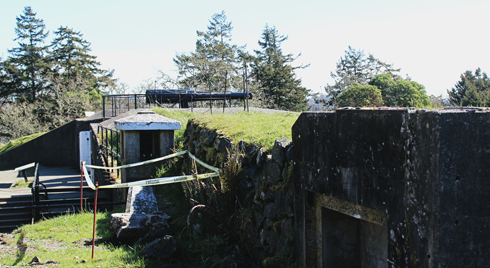 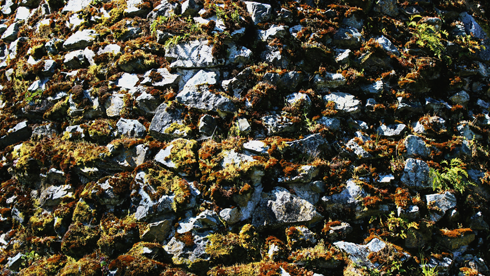 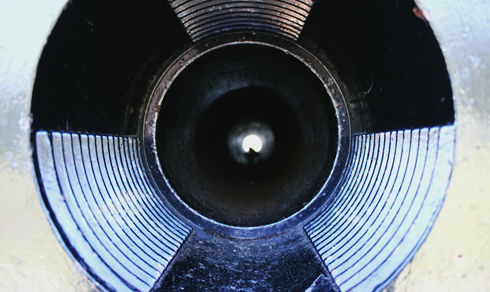 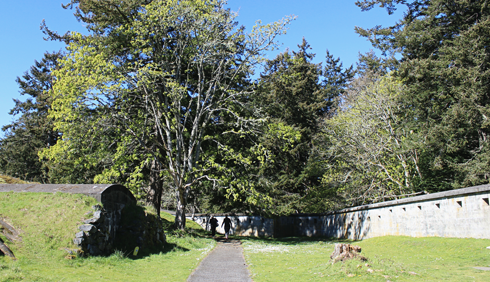 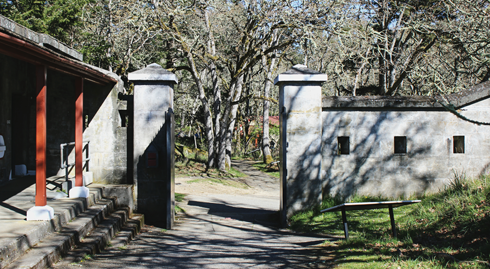 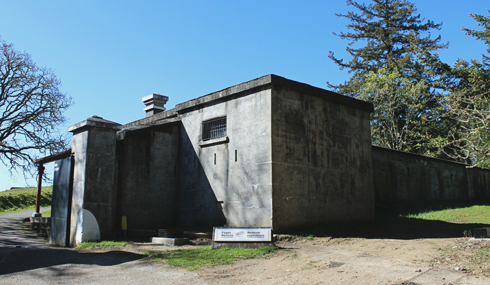 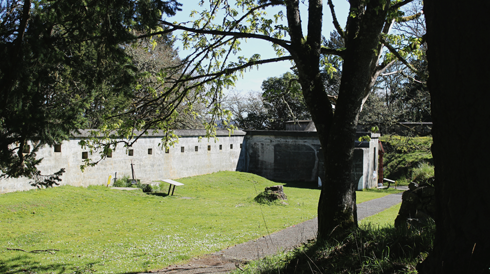 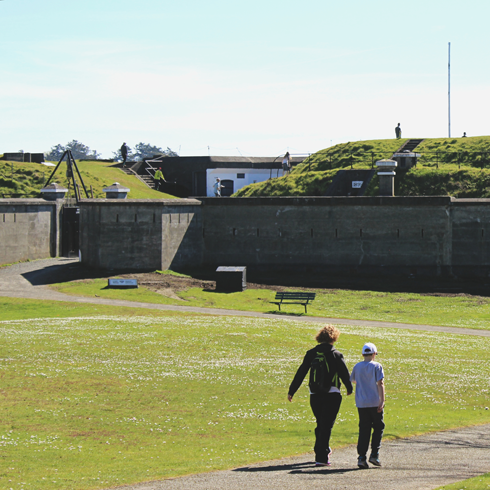 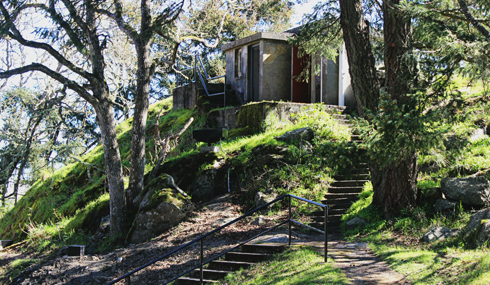 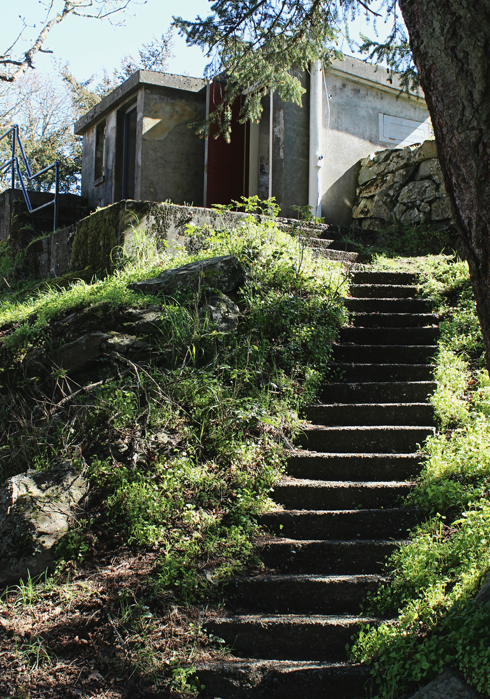 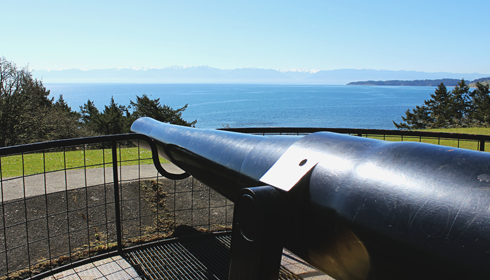 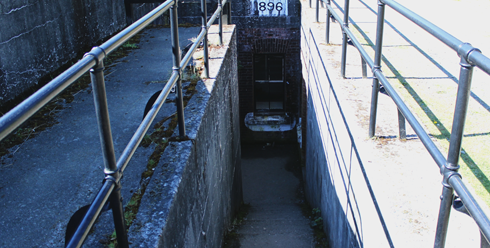 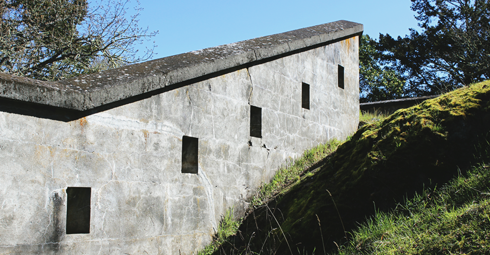 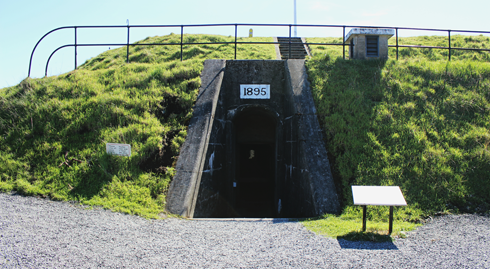 Built in the 19th century, the Fort Rodd Hill National Historic Site is a former coastal artillery fort in Esquimalt Harbour on Vancouver Island. 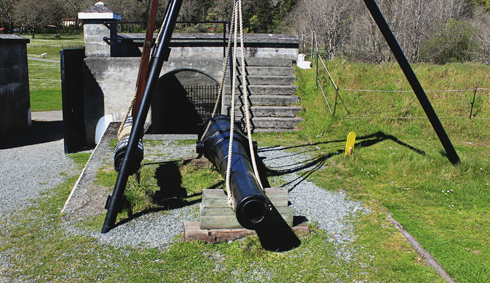 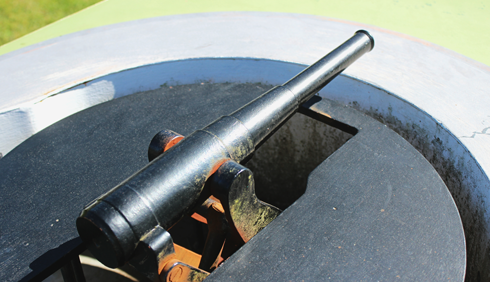 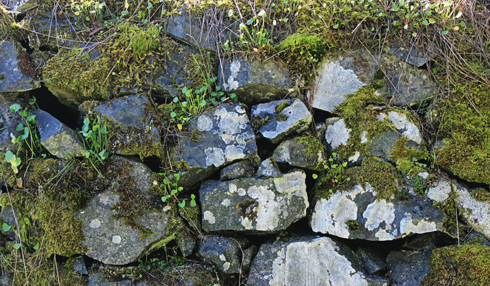 British Columbia became the sixth province to join Canada in 1871, and fixed coastal defenses were needed for the neighbouring naval base. 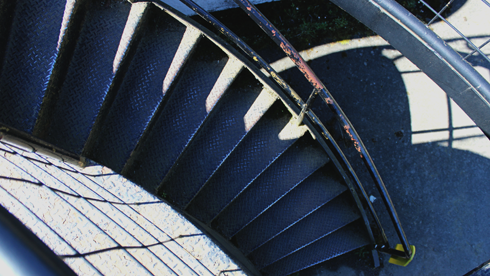 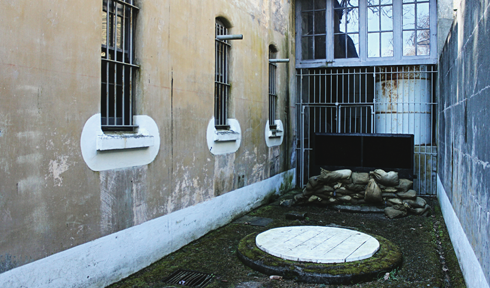 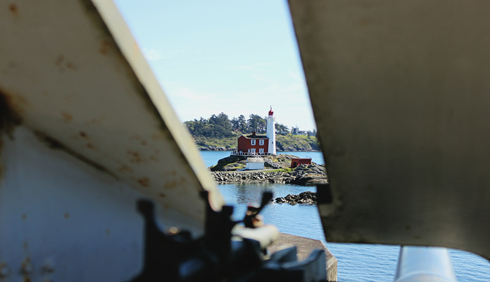 A defense agreement between the Canadian and British governments lead to the construction of Fort Rodd Hill in 1895, overlooking the equally historic Fisgard Lighthouse. 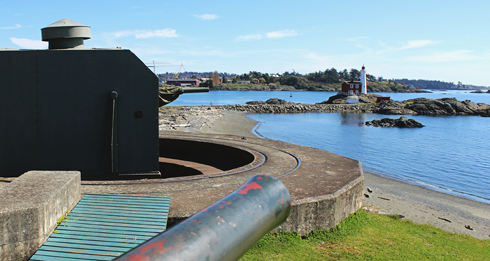 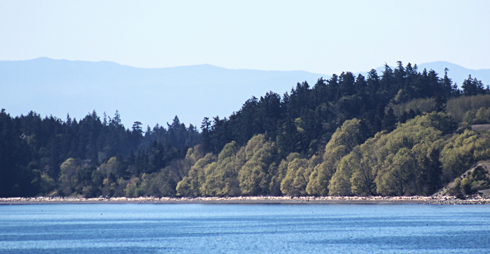 Today the naval base in Esquimalt Harbour is still in use by the Royal Canadian Navy. 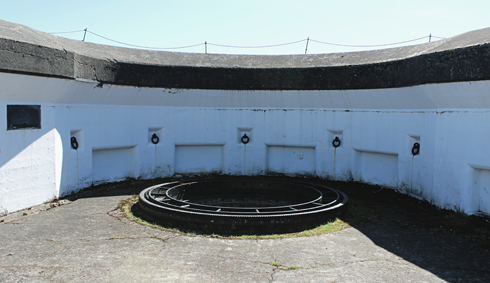 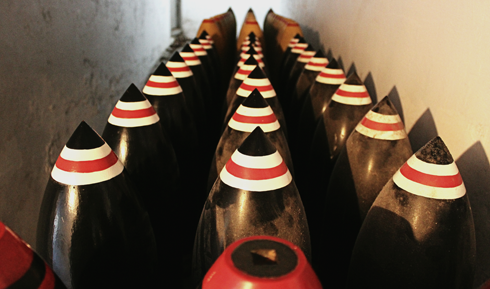 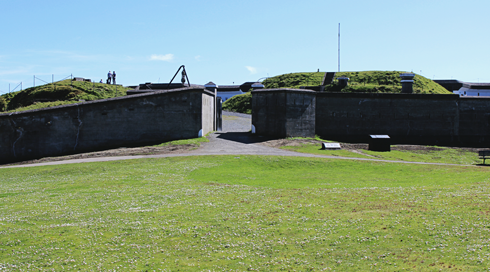 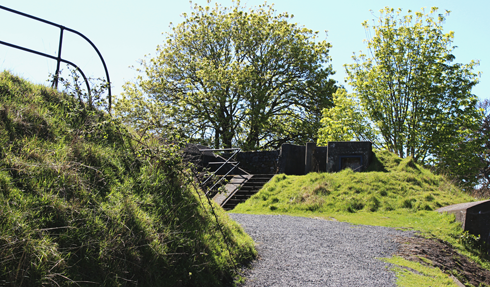 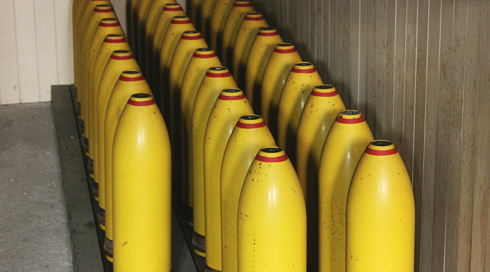 However, following WWII, the fortifications at Fort Rodd Hill became less strategic and were eventually declared obsolete in 1956. 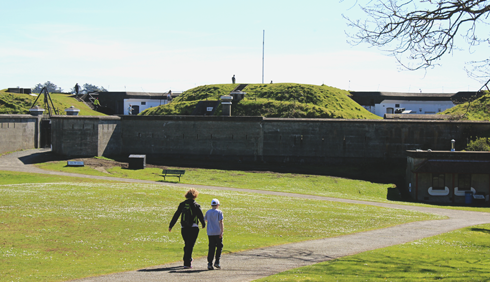 Parks Canada began managing the site at that time and Fort Rodd Hill was subsequently designated a National Historic Site of Canada.